This ESRC-funded project, hosted at the Cardiff School of Journalism, Media and Culture Studies, explores the nature, opportunities and challenges of digital citizenship in light of the governmental surveillance measures revealed by whistle-blower Edward Snowden. In my work as a Research Assistant, I focussed on the Policy work-stream, analysing the existing policy framework and proposed revisions around digital surveillance. Myself and two co-applicants won funding from innovation charity Nesta’s Bright Ideas research fund for this project. We researched the varied use of open government data by civil society groups around the world, and investigate how this relates to wider political and cultural factors. 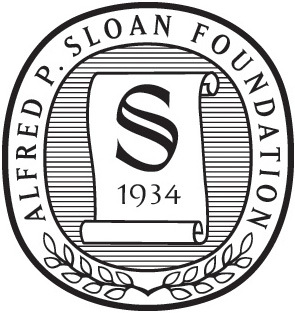 As part of my research work at the Oxford Internet Institute I assisted with this Sloan Foundation-funded project, investigating the innovative and pioneering ways in which big data sources are being used for academic research and policy making. In partnership with the British Library and the Institute of Historical Research, this AHRC-funded project, on which I served as research assistant, investigates how web archives can be used as an emerging source of big data for academic research.